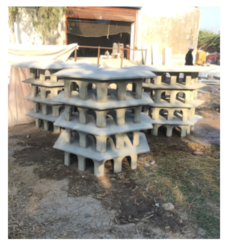 We are one of the leading manufacturer of Birdhouse Tower. 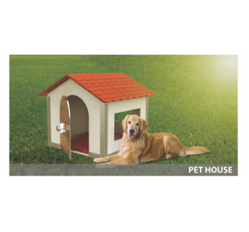 We are one of the leading manufacturer of Dogpet House. Looking for Pet House ?